Honest Logic is a web design and development company in Congleton, Cheshire. Whether you need a simple website or a fully fledged ecommerce store we can help and at very competitive prices you'll find hard to beat. 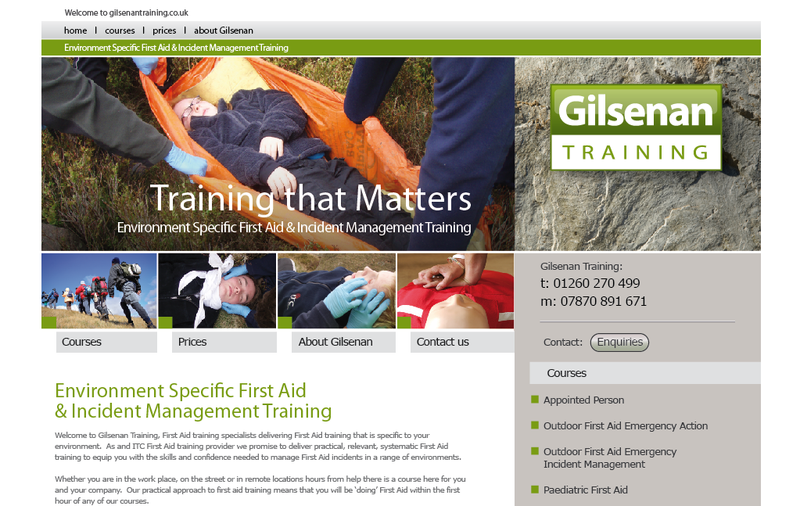 We have developed websites for clients not only in Congleton but also nationwide. We have some great entry level website packages at very affordable prices. So contact us today and find out how we can help you! 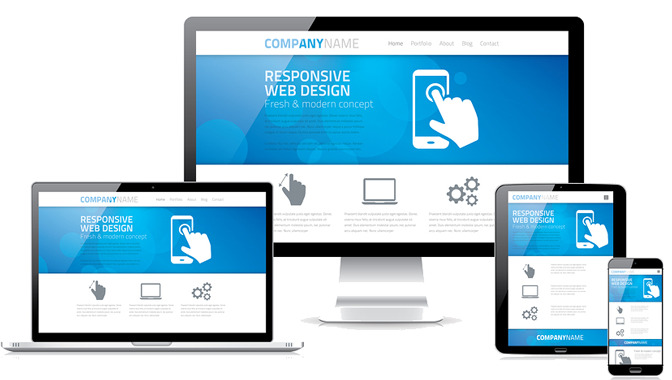 Do you need an eyecatching website design? We can work with you to deliver a design that both you're happy with and that also connects with your reader. Following your guidelines we'll come up with a design suitable for your business and target market. Does your website comply to the latest standards? All the websites we build meet with the latest standards. They are also optimised to give visitors an enjoyable experience. So whether you need a basic website, a content management system (cms), an e-commerce store or a high spec. custom built solution, we can help fulfill those requirements. Do you want more visitors to your website? We can assess your current situation and formulate and put forth a plan of action. Through a variety of traffic generation methods, from Pay Per Click(PPC), Search Engine Optimisation(SEO), to Social Media, we can increase your website traffic, along with improving your website rankings. Need help managing your website? We can help you with your online presence. Whether it's regular updates or on a pay-as-you-go basis, we can give you the support you need. As well as support and maintenance of your website, we can also manage your online promotional needs. Giving you more time to focus on your business. Macclesfield, Crewe, Wilmslow, Manchester, Liverpool. Ready to to join them ? Fill in the form below or give us a call today ! At Honest Logic we can design and development websites for small to medium sized businesses that have responsive designs, that are optimised for large to small screen sizes. So whether your visitor is viewing your website on a desktop, laptop, tablet/ipad, mobile device like iphone, the site's design will adapt to the screen size provided to give the user an optimal experience. From a simple landing page, to content management system (CMS), to a ecommmerce website or a complex custom developed project, we have the resources, whether it's a small or large project. All at very affordable prices. 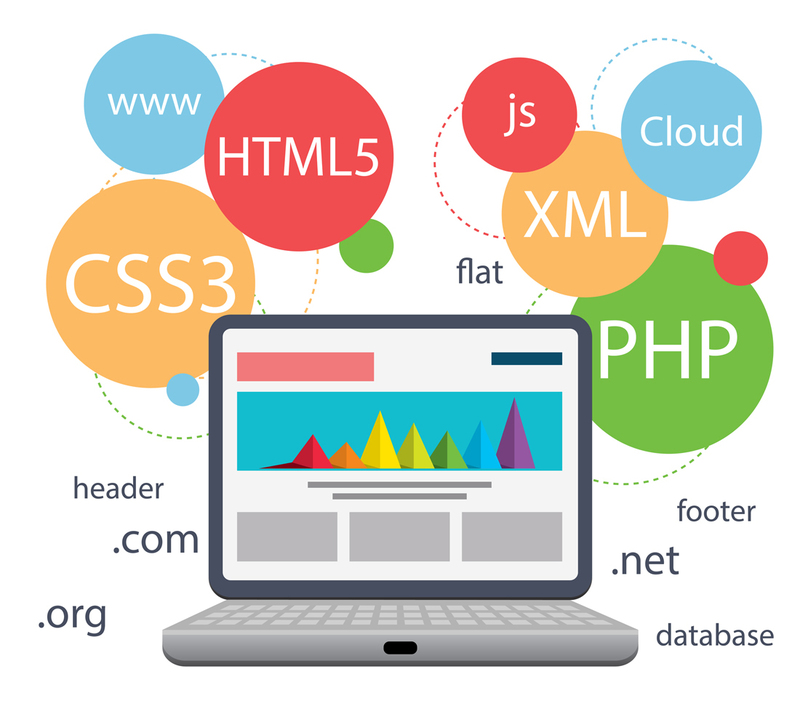 Programming languages we specialies in are HTML5, CSS3, Jquery, PHP. Many of our websites are developed on top of the open source content management system Drupal. We can offer provide our clients with search engine optimisation SEO websites. We use the latest SEO techniques to give the websites we build the best chance of success in Google listings. Both on-page and off page can be taken care of. We can review and audit an existing site to see where the weaknesses are and then formulate a strategy based on the analysis provided to help increase the ranking to the first page for your keywords in Google's and Bing's index. 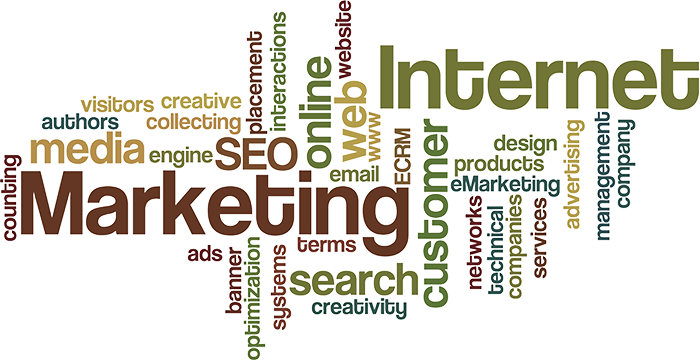 Website promotion and marketing is a must, to capitalise on the full power of the internet. At Honest Logic we have experience in a range of digital advertising methods to boost your website traffic. From Pay Per Click advertising(Google AdWords, Yahoo/Bing Network, Facebook, etc.) to social media campaigns, we can increase your exposure and then with testing and tracking using Google Analytics increase website visitor conversion rates, help convert your visitors into customers. All our website packages come with free website hosting and domain name registration for the first year. After then, there's a low yearly fee for your webspace and domain name with of the extensions .co.uk, .com, .net, etc. All our clients websites are on high specification Linux servers which in the UK and have proven a very high degree of reliability.